Such beautiful photos, Sherry, of what seems like a beautiful and fun-filled year! I especially like the pic of the stag and the one of J dancing in the rain storm. I’m off to share my year too now! 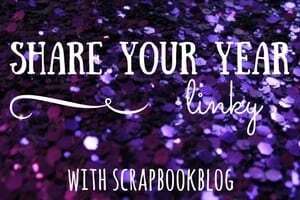 Thanks for linking up with #ShareYourYear!